With Supportdesk potential clients are encouraged to ask pre-sales questions directly from your product catalog, and existing customers are likewise presented with a streamlined process to submit after-sales queries from the front-end and the Magento 2 customer dashboard. Supportdesk seamlessly integrates a professional Support Desk directly in your Magento 2 platform. Never lose opportunities or cause existing customers to become unsatisfied, use the quick customer supportdesk. Supportdesk is helping you to make online service as fast and personal as in a physical store. Make the difference with high-end customer service quality. Order now and start today! "A game changer! It provides great visibility in dealing with sales customer questions"
Supportdesk is a game changer in turning sales and support teams from daily lagging behind answering e-mails to delivering awesome customer service. It provides great visibility and central control in dealing with pre-sales and after-sales customer questions to ensure sales opportunities do not slip through the cracks. 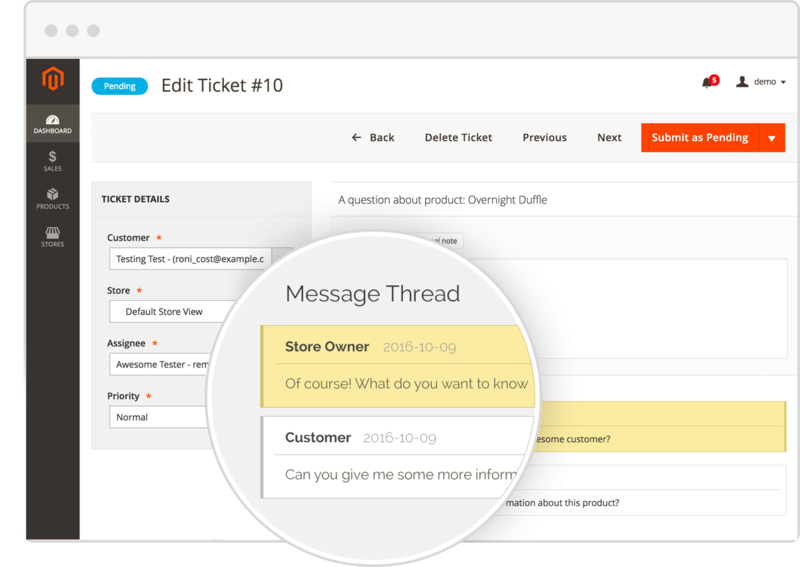 Backend ticket grid for store admins to view, answer and create tickets. Ticket form on product pages where product info is added to the form automatically. Automatically receive email notifications when a ticket form is filled out. 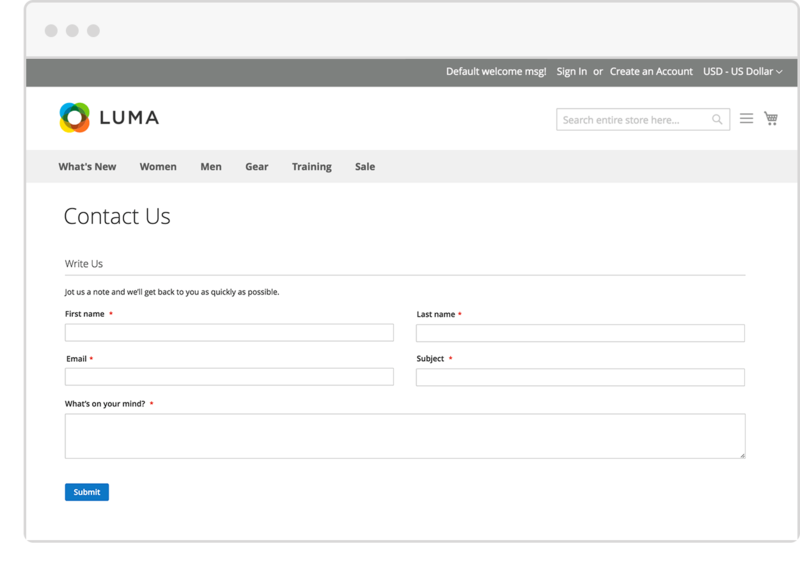 Logged in customers are presented with a simplified form, leaving out contact details. 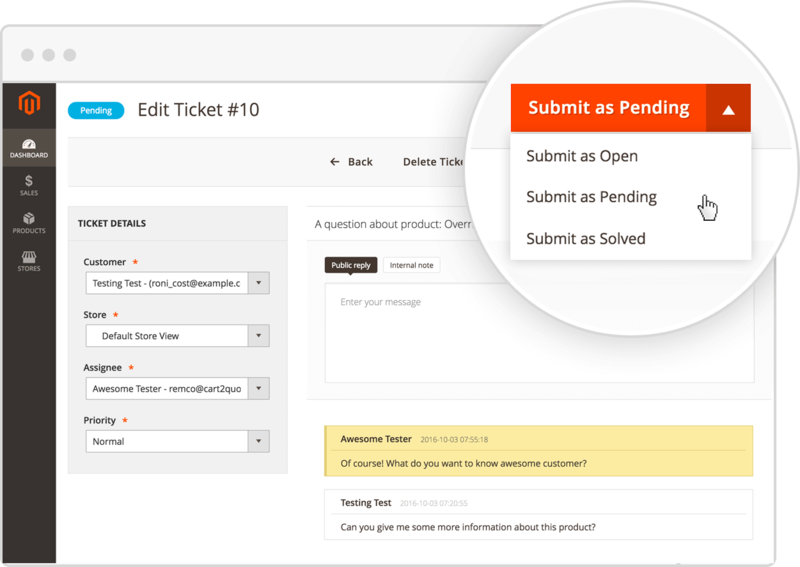 Customers view, submit and respond to tickets directly from the customer dashboard. 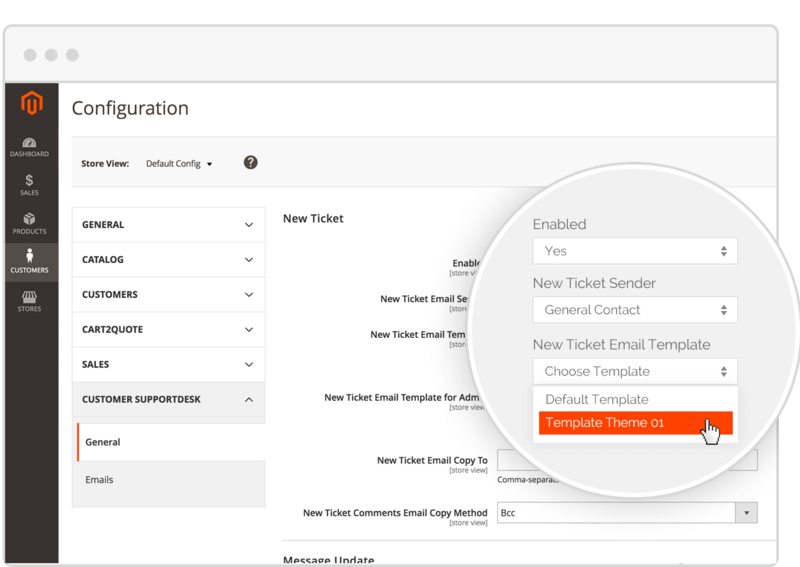 Including three helpdesk e-mail templates for newly created tickets and notices for ticket updates. 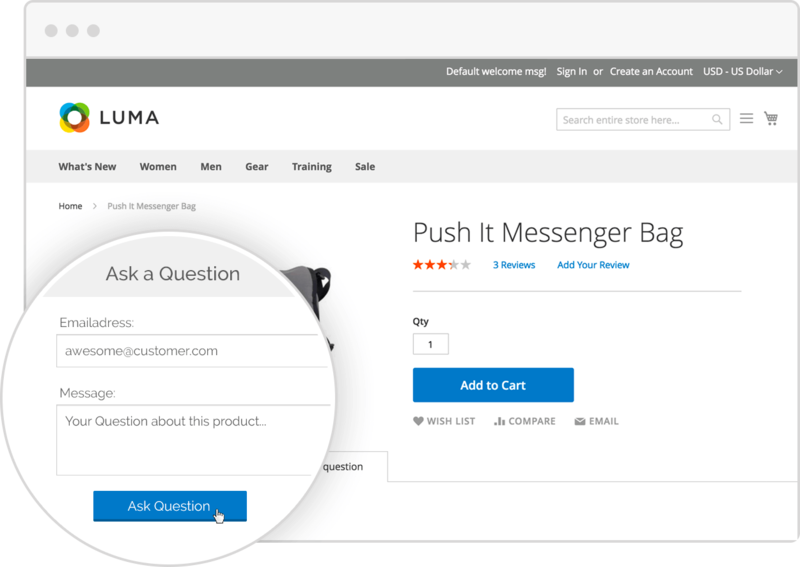 The product page provides the possibility to ask questions about the product. The process of requesting information on a product is accessible and straightforward. Logged in Customers will experience an even more user-friendly process of submitting questions since Magento is familiar with the customers' details. The Contact Form of Magento is fully integrated with Supportdesk. This integration serves as an enhancement. 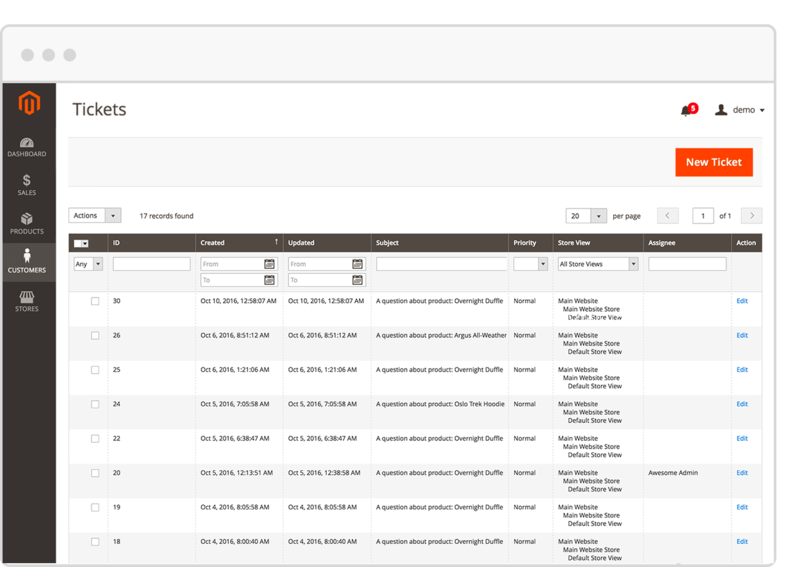 It allows the customer to send a message to the admin panel directly. Moreover, it lets the customers enter their details efficiently into The Supportdesk Ticket System. Asking product based questions was never this easy! In the Customer Ticket Grid, everything is sorted out appropriately with all corresponding essentials. These essentials include the possibilities for the customer to view all the tickets, create new tickets and revisit old tickets. The grid contains information about the ticket details, the date of submission, product details and the identity of the customer. A sufficient method to organize and edit all tickets. 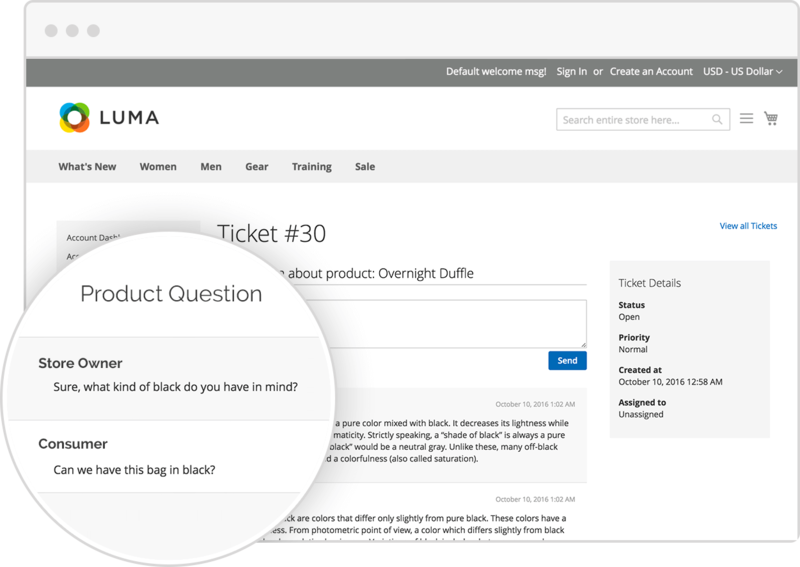 The Customer Ticket Thread gives a clean view of a single conversation. The messages are placed in a well-arranged structure that contains the possibility to add more questions. The conversations between the customer and the admin on a ticket are listed with the newest threads and followed by the oldest ones towards the end. The thread facilitates quick personal contact between the admin and the customer. In the backend of the admin panel ticket grid, the administrator can adjust every ticket independently. This flexibility results in a pleasant usability by the user.  The admin can select a different coworker to the ticket in the ticket grid, because the administrator might want to inform or consult others. The administrator can do this through internal notes. 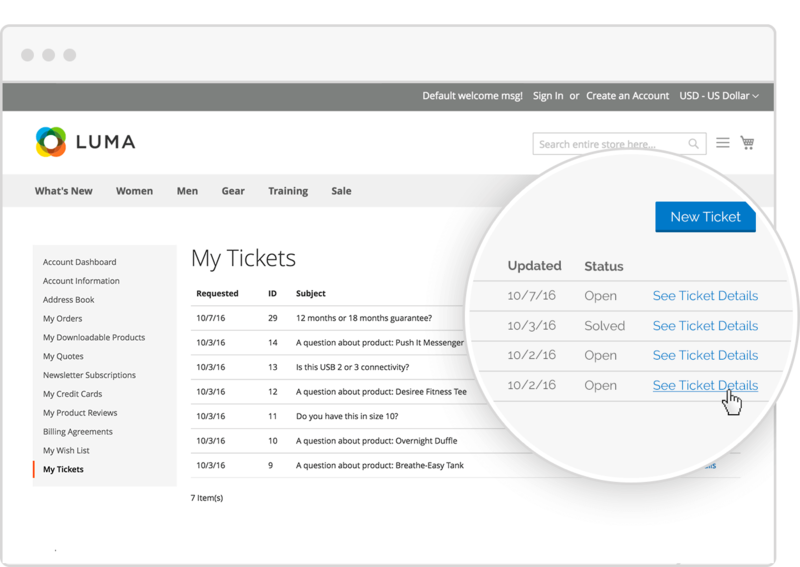 The ticket Grid provides an overview of tickets by customer name, status, subject, and priority. In the backend, there is the possibility to enter and change the ticket status. You can customize the status from open to pending and solved. The respond times between the administrator and the user will be more efficient when you manage statuses correctly. It will ultimately result in an efficient exchange of information. In this thread, the exchange between the tickets of the customer and the admin are shown. The store admin can adjust them accordingly. Customer Questions can be sorted by different priorities. One ticket may have a low priority and another one an urgent priority. The main purpose of the Supportdesk is to deliver messages from the store owner(s) to the client and the other way around. The support Desk configuration page has general and default settings. In the general settings, the Customer Supportdesks can be enabled or disabled. 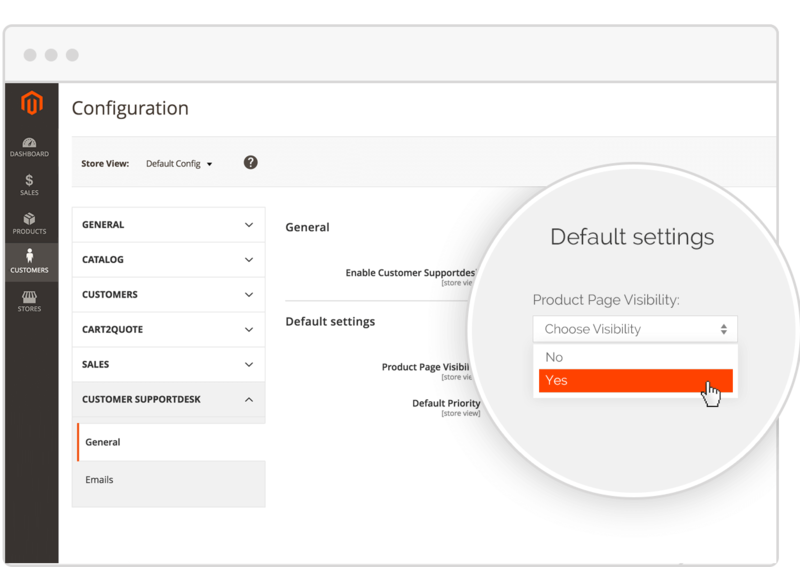 In the default settings the visibility of the product page can be changed. Thereby the priority states can be modified. In the configuration settings, the admin can revise and manage E-mail templates. The emails are customizable, and the email is automatically generated by Supportdesk. E-mail templates can be easily managed and modified by using the default Magento, e-mail template manager. Supportdesk is a game changer in turning sales and support teams from daily lagging behind answering e-mails to delivering awesome customer service. Order now and start today!